We offer comprehensive HVAC services the communities of Greater Cape Cod. 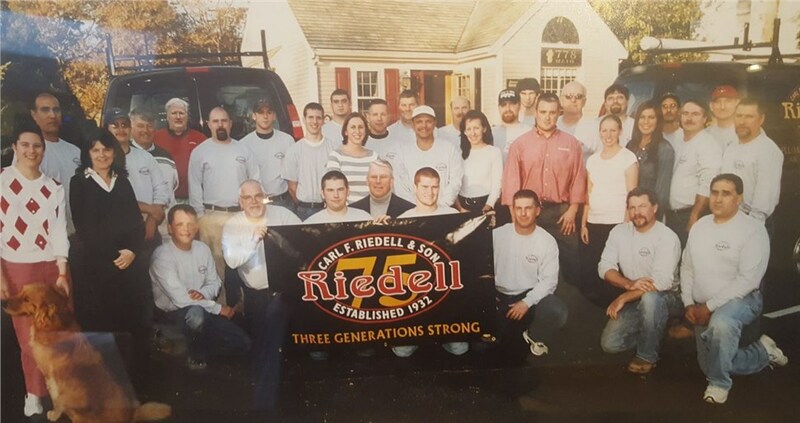 Founded in 1932, Carl F. Riedell & Son is a leading Greater Cape Cod HVAC company, offering convenient, efficient, and affordable heating, air conditioning, and ventilation products and services. 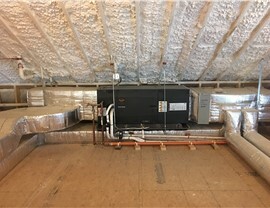 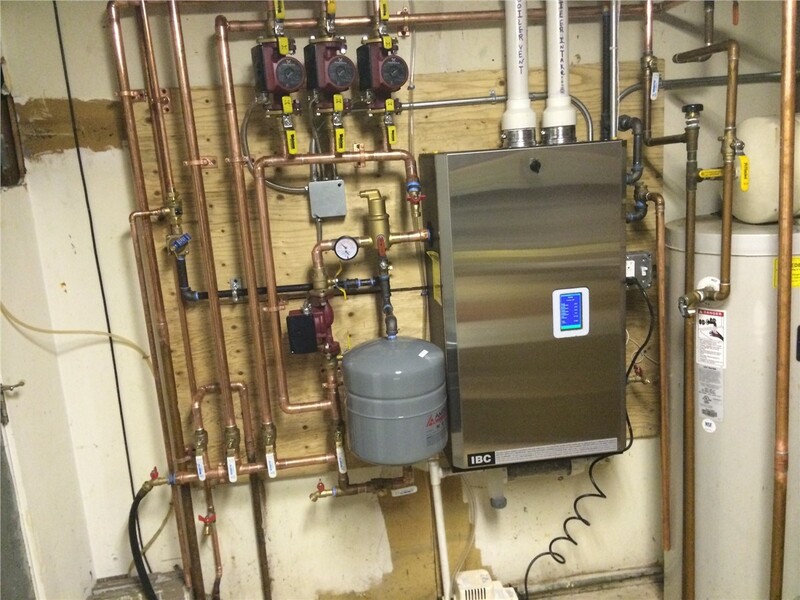 Using high-quality products from industry-leading brands, we provide the most innovative technologies and cutting-edge techniques, resulting in an energy-efficient and comfortable home environment at a price that you can afford. 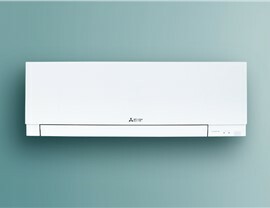 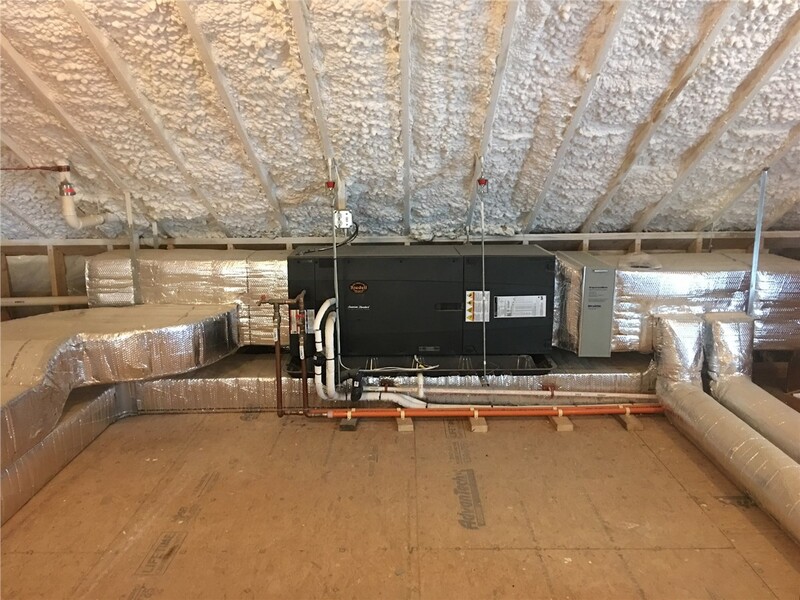 From routine duct cleaning to mini ductless AC system installations, we can provide exactly what you need. 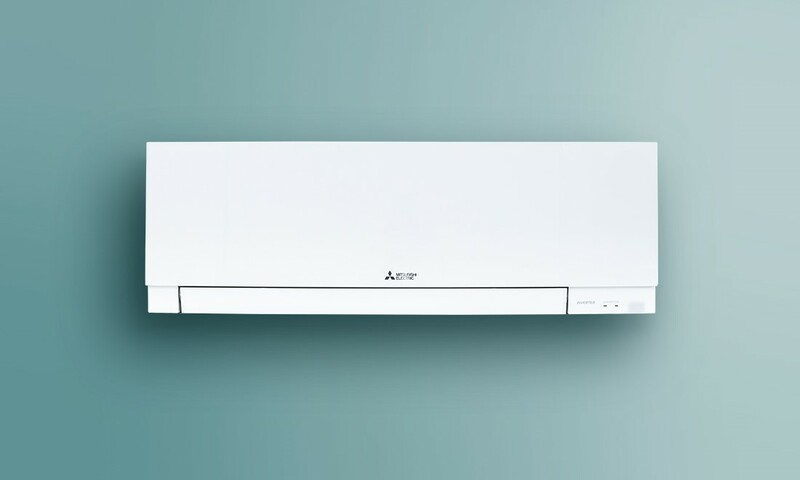 Ready to find out more about the benefits of our heating, air conditioning, and ventilation services? 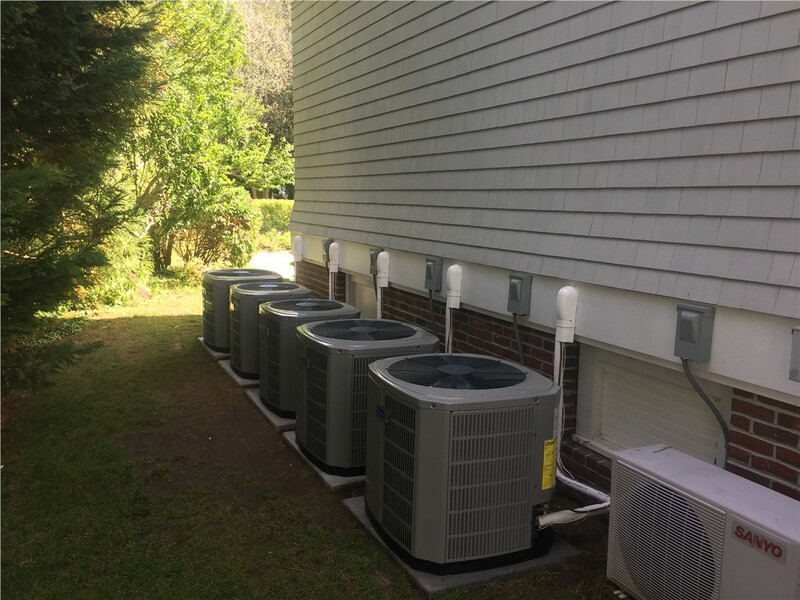 Contact Carl F. Riedell & Son to learn how our HVAC services can protect your heating and air conditioning systems and keep your family comfortable year-round despite temperamental New England weather. 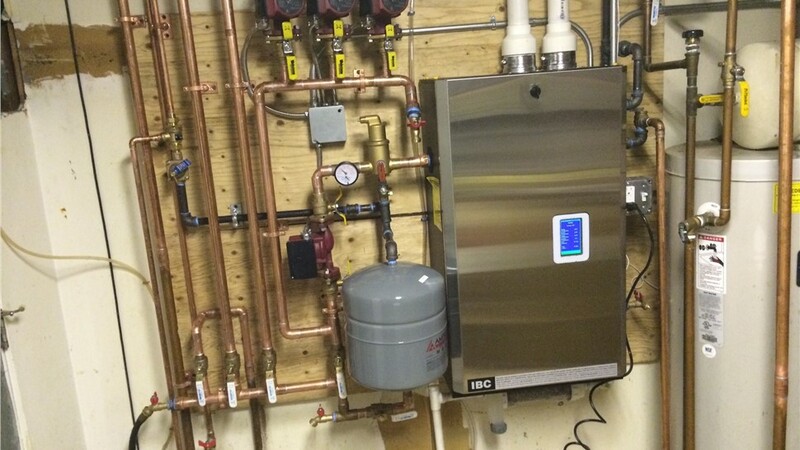 Give us a call or complete our convenient online form today to request a free, no-obligation project estimate.